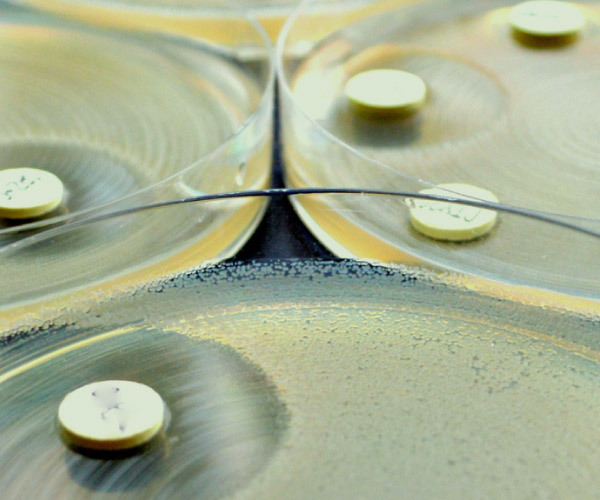 Microbion is a clinical-stage pharmaceutical company developing a novel class of compounds for the treatment of difficult-to-treat infections, including chronic infections and antibiotic-resistant infections. Microbion is dedicated to developing best-in-class, novel medicines that uniquely address key unmet medical needs and thereby provide physicians with durable, breakthrough options to improve and extend the lives of patients. Microbion’s lead therapeutic candidate, MBN-101, is in clinical development for treatment of diabetic foot ulcer infection (Phase 2) and orthopedic device related infection (Phase 2). Microbial biofilms are structured communities of bacterial cells enclosed in a self-produced matrix that provides a protective shield for bacteria to thrive and resist damage from many extreme environmental conditions. Microbion has two Phase 2 clinical programs ongoing in diabetic foot ulcer infection and orthopedic implant infection. In addition, preclinical programs are under development for multiple therapeutic indications, including the treatment of serious respiratory infections.